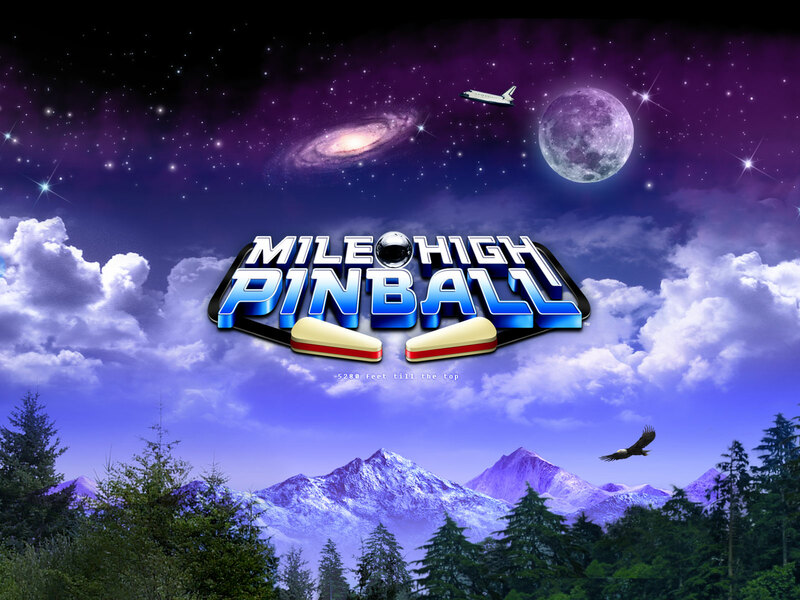 This innovative multiplayer twist on pinball is going to blast your ball to amazing heights! 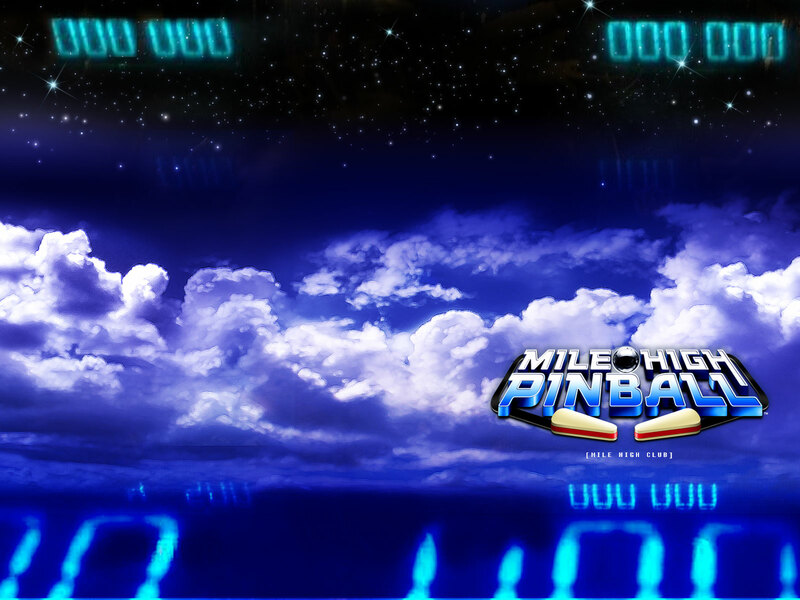 Forget what your mama told you about tilting and static boards: start at ground level then climb your way to the top of over 80 connected pinball boards that reach all the way to the moon. Multiplayer action, power-ups, hidden rooms, customizable boards, alien enemies and action puzzles are only the beginning. 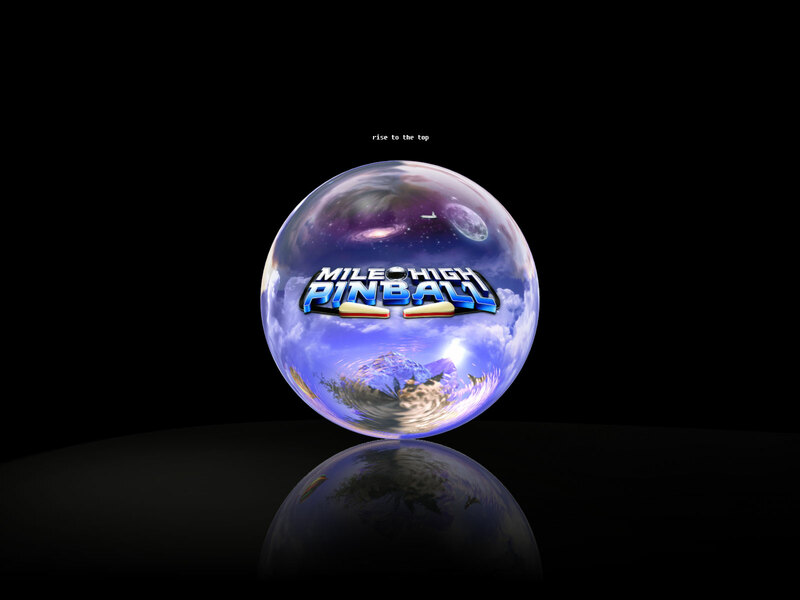 Earn money to spend at the Mile High Store, hunt for all the Medallions and attain the Ultimate Ranking! Fanatics are rewarded, so indulge your addiction! Awesome power-ups - multi-balls, 10x Multipliers, Super Slo-Mo - even floaters that carry your ball higher!